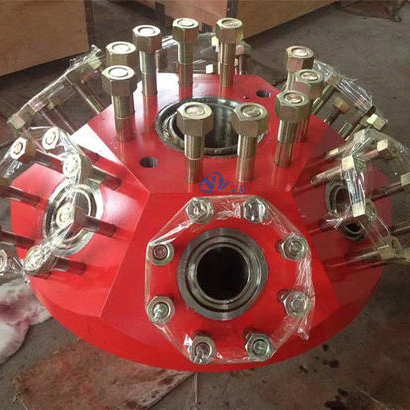 Frac Head, also known as Fracturing Head or Goat Head, is the equipment often be used on Frac Tree and Frac Stack during fracturing operation. 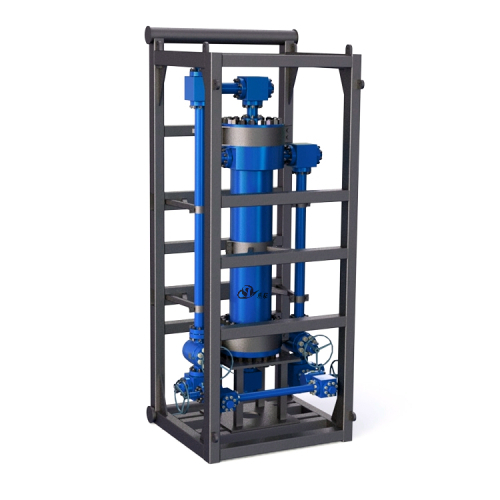 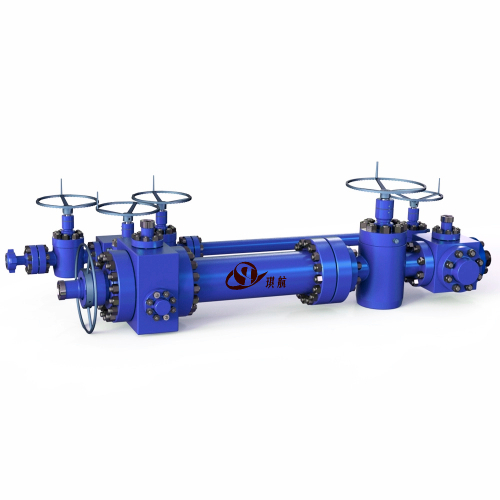 It is designed to provide systematic and safe fluid flow while pumping high volumes at extreme pressures during frac completions. 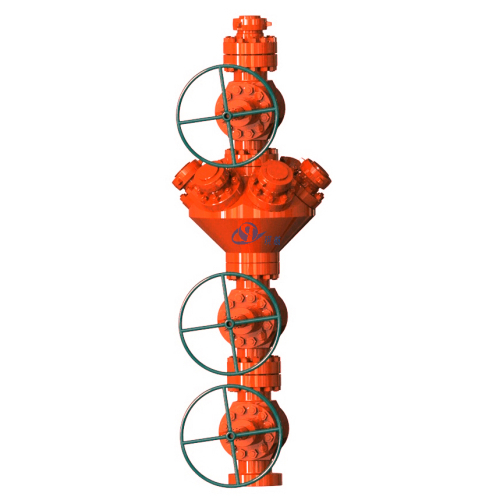 The frac head diminishes the risks normally associated with using substandard equipment. 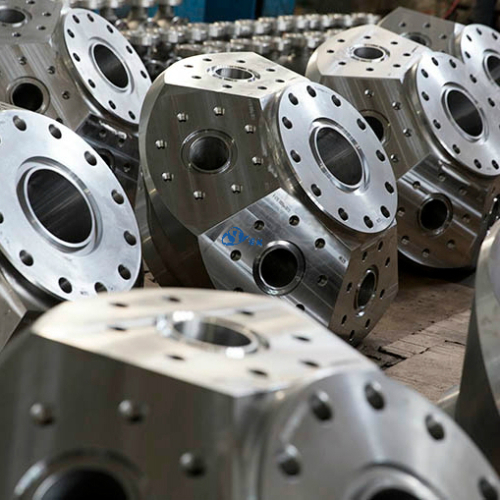 Fracturing head is available in various wellhead connection sizes and two pressure ranges with 2-in, 3-in, or 4-in 1502 frac inlets and constructed with 15,000 psi or 10,000 psi working pressure flanges. 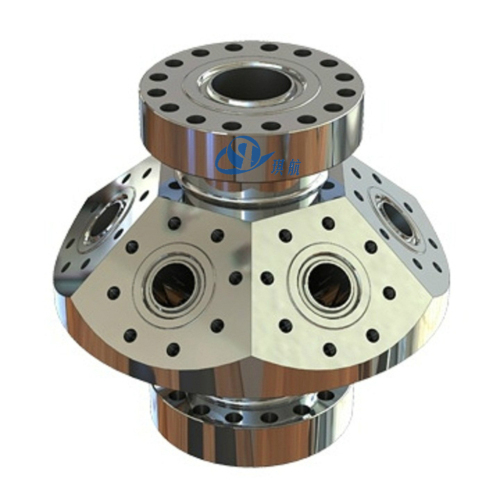 Frac Head usually comes in studded and flange-end connections types. 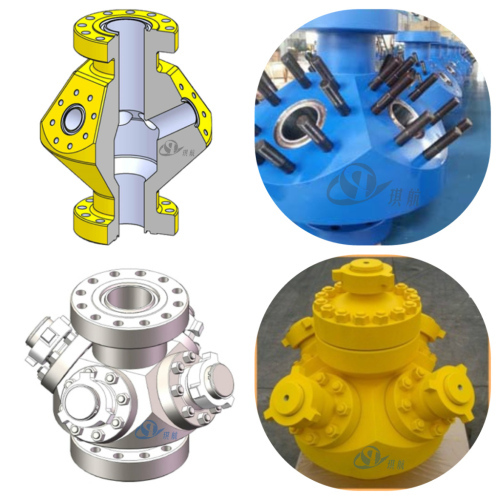 Aside from flanged style frac head, we can also produce threaded type and "Inlet" type frac head. 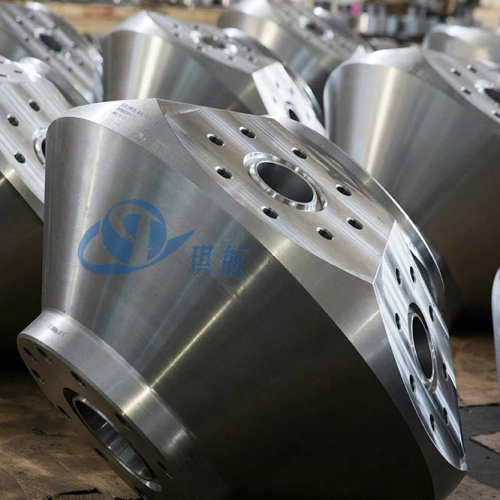 Available with various sizes and inlets used to tie multiple frac lines into the frac tree, we can also design and produce many types of frac heads according to customers' specific requirements. 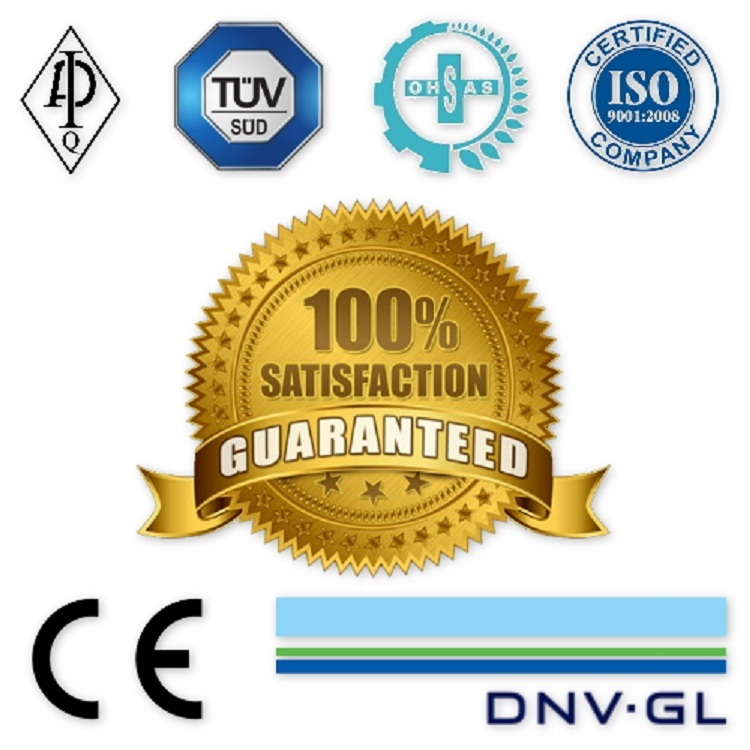 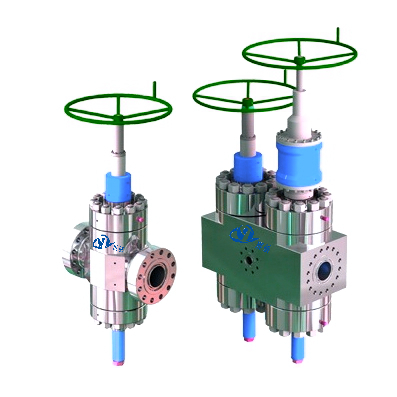 All of our frac heads are strictly manufactured in accordance with API 6A standards and our frac heads have been widely used on frac trees with long-lasting reliable performance. 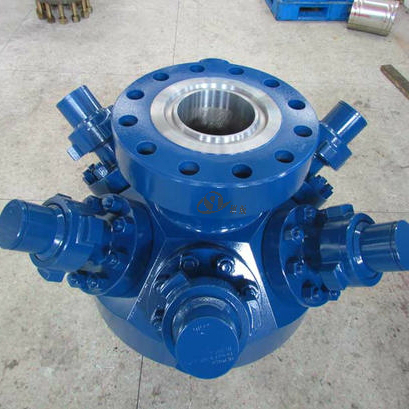 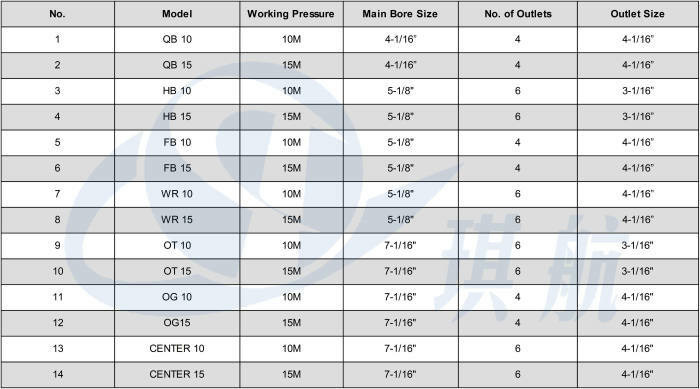 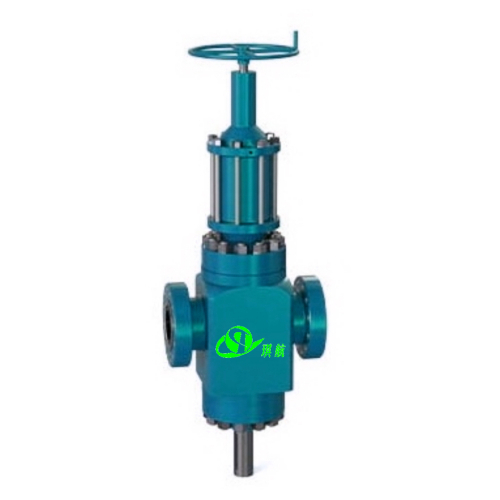 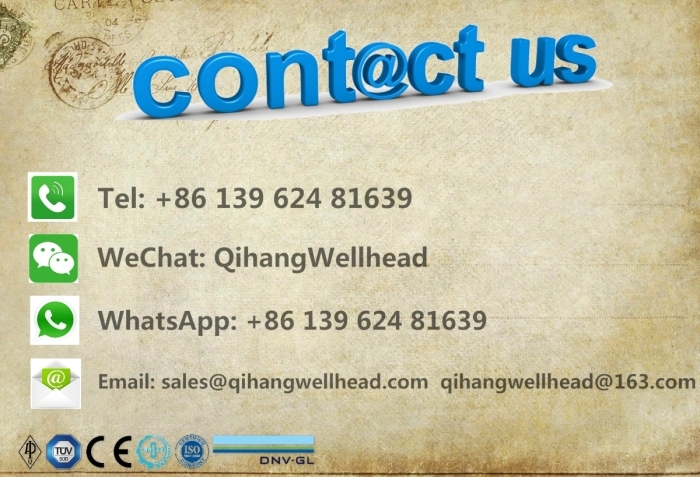 Main Bore Size: 4-1/16", 5-1/8", 7-1/16"
Qihang produces Top Quality API 6A Frac Heads/Goat Heads at Truly Competitive Prices.